Don’t lie; we know you cried the first time around. 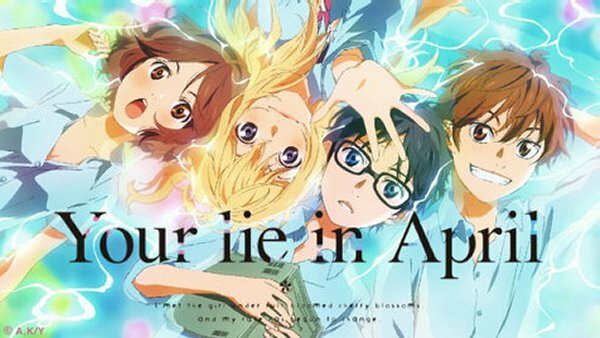 Shigatsu wa Kimi no Uso (四月は君の嘘), better known as “Your Lie in April” to the English-speaking world, is getting an official English dub version straight from the guys in Aniplex themselves. The first volume of the English version is scheduled to be released by March 29, while the second, final volume will be out sometime around May 31. 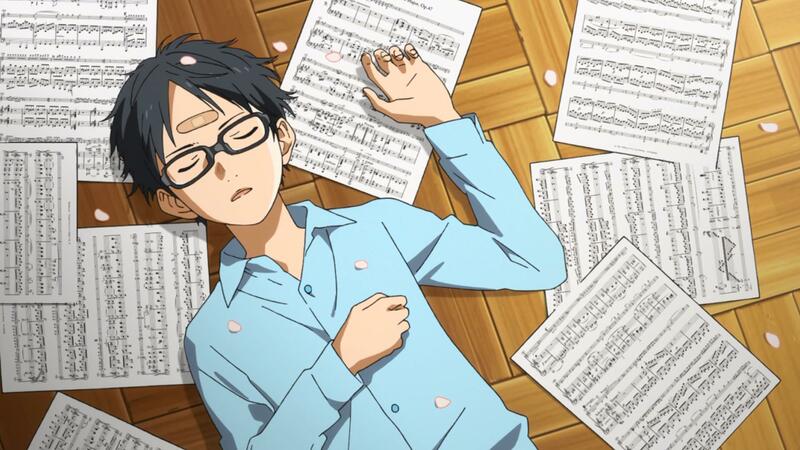 Your Lie in April is a quaint, emotional anime series following protagonist Arima Kousei, a child piano prodigy who has somehow lost his immense talent, and how his life is impacted by carefree Miyazono Kaori, a musician bent on breaking the rules of how music is performed. 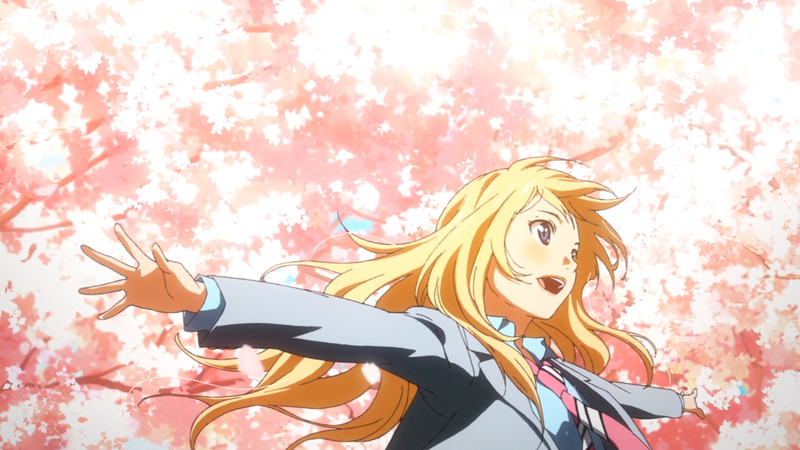 The anime enjoyed its initial run from October 2014 to March 2015. While audio dubs, official or not, are subject to some of the sharpest criticisms out there,when it comes to watching anime, we’re pretty hopeful that this turns out to be a great product. In the meantime, check out the opening sequence for the anime, featuring Hikaru Nara (光るなら) by Goose house.